3 Nights is Just the Ticket! 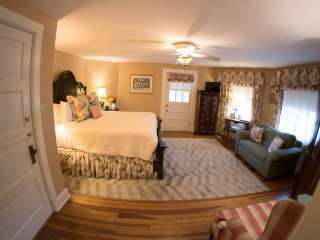 Pinecrest B&B offers their guests Biltmore Estate tickets good for 2 consecutive days for $65 plus tax. Book our most spacious room, the Wible Suite, for 3 nights, purchase 1 Biltmore ticket from us and we will give you a second complimentary ticket. Offer valid for stays completed by May 2, 2019 and only by phoning the inn at 828.281.4275.